Most of the items in the galleries have already sold, but if you see something you want, please inquire about a custom order. 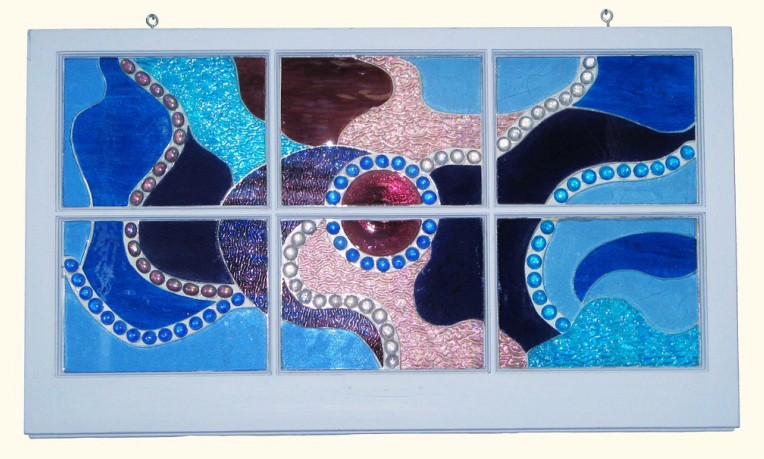 Mosaic Window made from a reclaimed window. 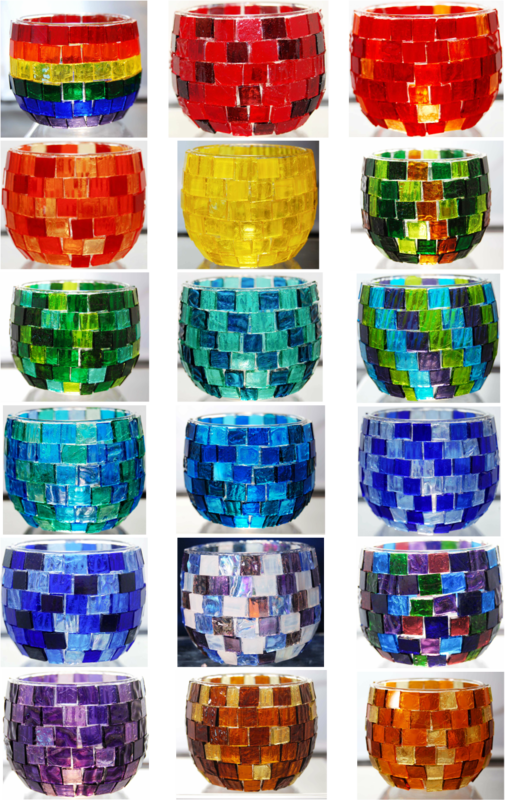 Mosaic Cup Candle Holders for tea lights and votives.